Dropbox will ask you to authorize the RootsMagic app. Click the “Allow” button to authorize the RootsMagic app. A folder called “Apps” will be created in the root of your Dropbox Folder. 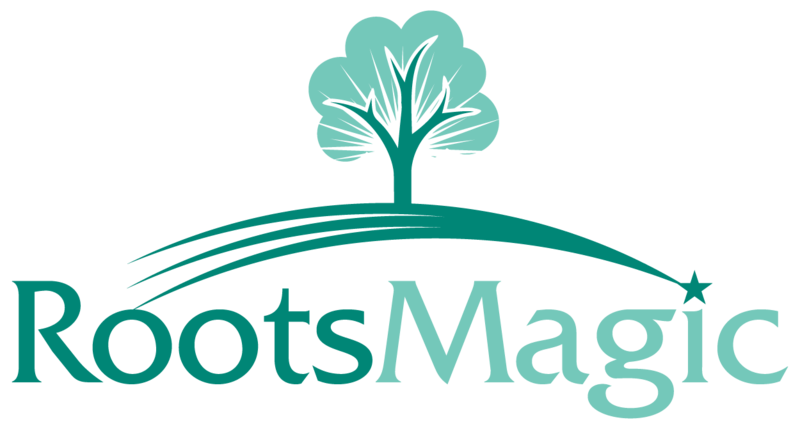 Inside of the “Apps” folder will be created a “RootsMagic” directory. After Dropbox has synced your files select the “Dropbox” tab in the RootsMagic app. If you do not see your files you can hit the “refresh” button in the upper right corner of the page. If you edit the database on your computer, the app will let you know that the files have been modified and need to be re-downloaded to your device. After a file has been downloaded you can then access the file from the “On Device” tab.